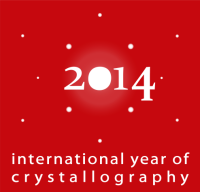 The Royal Society of Chemistry and International Union of Crystallography offer students worldwide the opportunity to participate in a Global Experiment 2014 to try to find the best conditions for growing crystals. This project is aimed at students aged between 7 and 16 years, working in consultation with their teachers to learn how to dissolve samples of different materials, to grow large and regular crystals from saturated solution, and to test the effects of changing temperature, water softness or other environmental conditions. 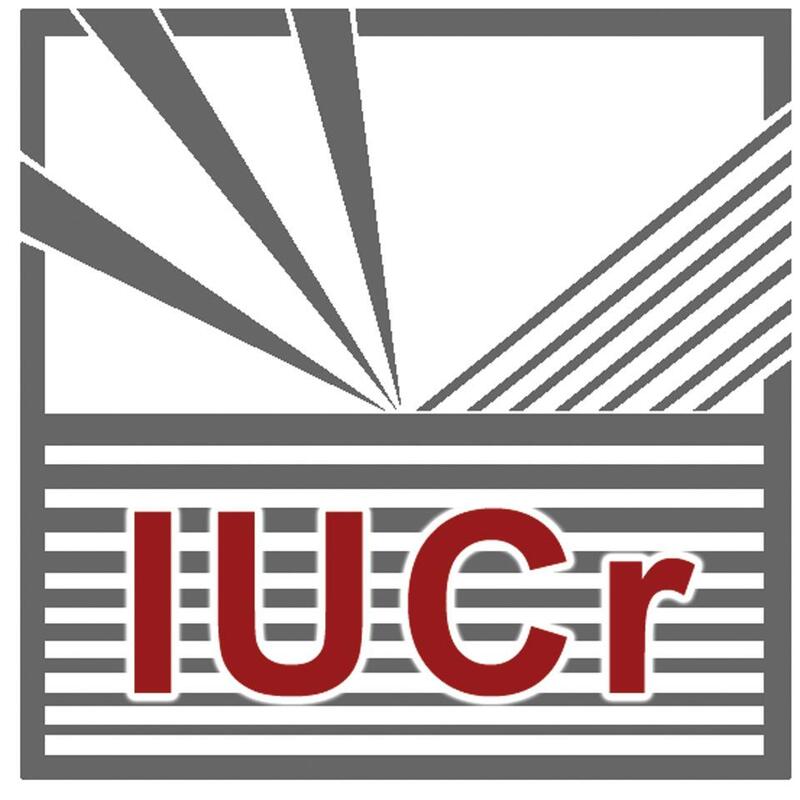 Students may post their results on a central website, and help in analysing the growing collection of data from all over the world to investigate what are the best conditions for growing crystals.